So, here's the thing I love about Drake (well, one of the things I love): He's a sentimental dude. This makes the idea of Drake releasing new music on his 30th birthday absolutely melt my heart. Oh, didn't you know? The world's most sensitive rapper could actually be dropping new music in the form of a song or music video on Monday, Oct. 24. The rumors began when Drake posted an announcement to his Instagram that there would indeed be a special edition of OVO Sound Radio to celebrate his birthday. From there, many began to wonder whether or not Drake would do something extra special. Among those pondering was Complex Magazine. Posting a speculative "Hmm Drake..." caption along with Drake's original announcement, Complex seemed to be hinting that they're of the theory Drake is up to something bigger like — cough — dropping new music. Then, Drake responded in possibly the most Drake way ever. He posted a single emoji: the bullseye. From there, speculation has erupted because there is literally only one way to interpret that specific emoji. Bullseyes usually mean that the person absolutely nailed it. So, does that mean Complex totally beat Drake to the punch? Is Drake actually going to be releasing new music as soon as Oct. 24? There's currently two theories being circulated around as to what this "something special," by way of new music, could take the form of if Drake actually does release something brand spanking new. The first option would be a new mixtape, which Hollywood Life recalls Drake having mentioned at a September concert in Tacoma. After telling his audience that he about six or seven tracks already in the bag, but he didn't know what to do with them, I think it's only fair to believe that his birthday may actually be when he'd release them. Surely a special edition of OVO Sound Radio where Drake is co-hosting would be a fun way to drop the mixtape? My favorite idea, though, would be the unveiling of music Drake has been working on with Kanye West. West confirmed that he and Drake were collaborating during an interview with Vogue, saying, "We’re working on an album, so there’s some exciting things coming up soon." West previously popped up on the original version of Drake's single "Pop Style" — I wouldn't be surprised if these two hip-hop titans jumped back into the recording booth together to craft some truly great music. I secretly hope that, whatever shape this new music takes, it provides comment and insight into Drake's recent break-up with on-again/off-again girlfriend Rihanna. The two recently called it quits and Drake has kept his mourning to only one brooding Instagram. 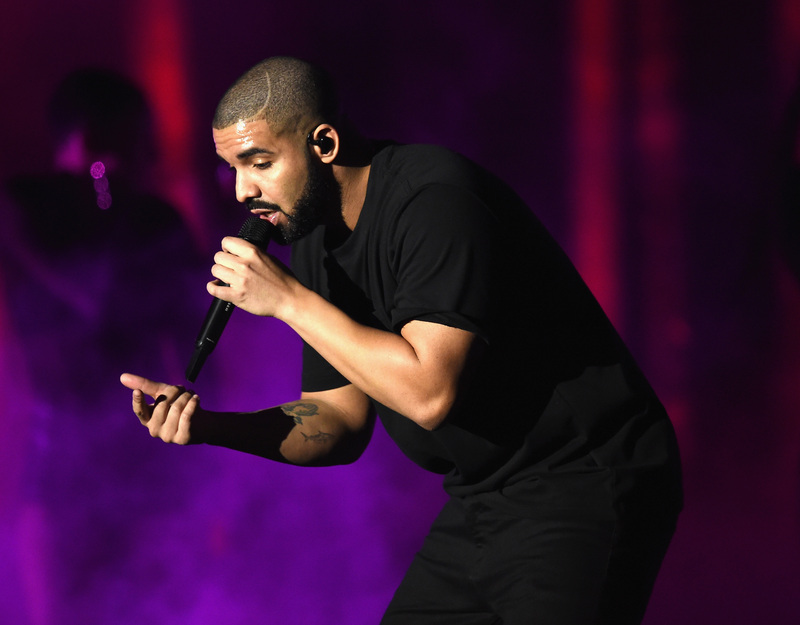 Devout fans of Drake know that the rapper rarely keeps his feelings bottled up for long; he may just let all his feelings flow through his new music. Whatever happens, Drake's 30th birthday is definitely going to be a milestone celebration.